Petruchio takes Katherine as his bride in The Taming of the Shrew. He stole her away between their wedding and reception, then starved her into submission. 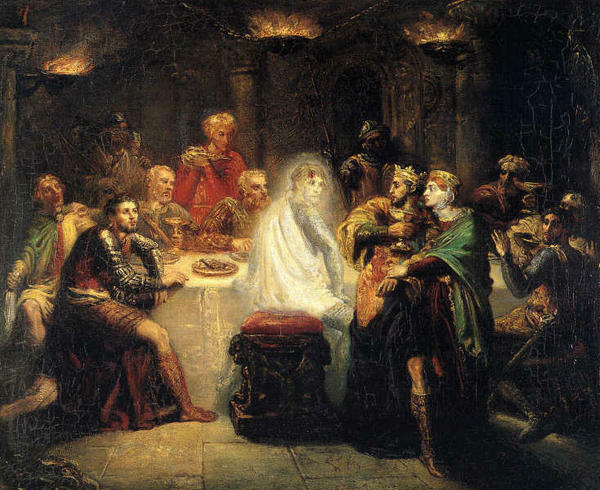 Macbeth sees the ghost of Banquo: The banquet scene is "Macbeth's opportunity to provide good food and entertainment for his subjects and prove that he is worthy of being king," says Daniel Foster. It's a big fail. 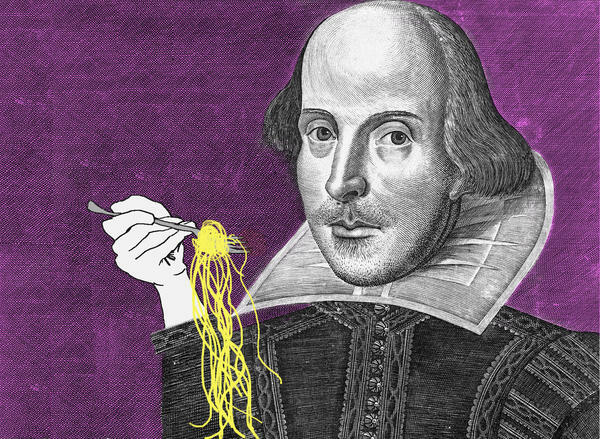 Editor's note: This week, to mark the 400th anniversary of William Shakespeare's death, we will be running a series of stories examining the links between food and the Bard. Anyone who has ever spent Thanksgiving with family knows that the table is a great place for drama. We talk, we shout, we love, we fight — or sit in silence and seethe. And we're all stuck there, gnawing on our turkey legs, playing out our usual roles, unable to just walk offstage. That is the very idea William Shakespeare exploited to fill theaters. It's difficult to name a play in which Shakespeare doesn't cook up a bit of conflict around the table. It's a good excuse for the playwright to get a lot of people onstage at the same time, to bring friend and stranger together, and to do it all in a close space where the characters have no choice but to talk and interact. And create dramatic tension. In The Taming of the Shrew, Petruchio wants to tame the headstrong Katherine, so he steals her away between their wedding and reception, only to starve her into submission over a non-supper at his house. Orlando bursts in on As You Like It's courtly forest feast, setting the wheels in motion for the closing marriage. 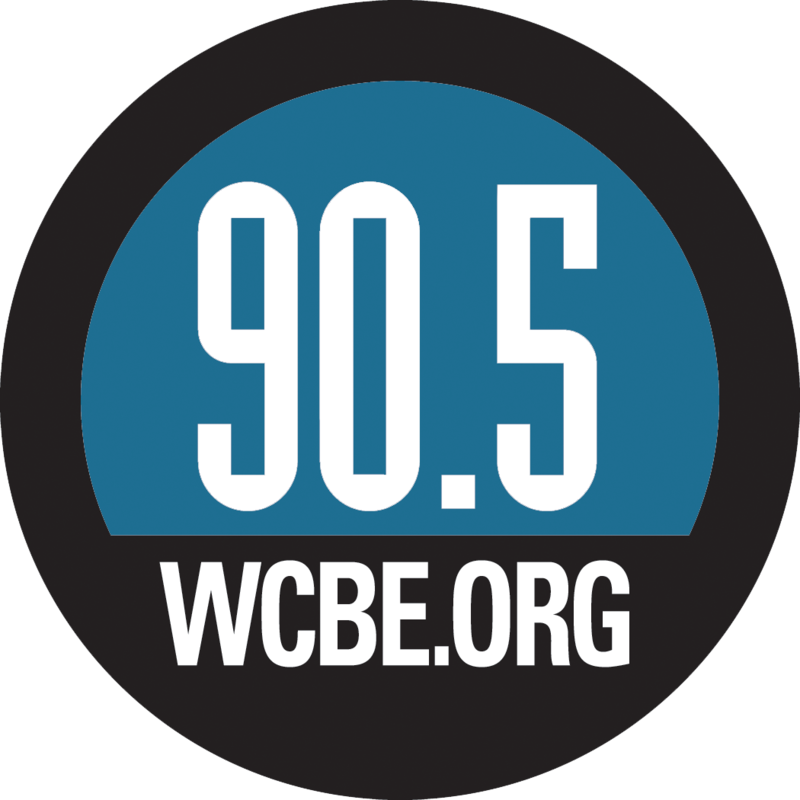 There's a vanishing meal in The Tempest, the stone soup revenge in Timon of Athens, and the shocking cannibalism of Titus Andronicus. Just to name a few. But it wasn't only Shakespeare who milked mealtimes for drama. As audiences craved more public performances in late Renaissance-era London, his fellow playwrights developed tried-and-true recipes for plays. In tragedy, Shakespeare's contemporaries loved the trope of murder and a meal. Banquet tables are strewn with bodies throughout the genre that came to be known as the "bloody banquet." John Ford served up one of the most remembered examples in 'Tis Pity She's A Whore: After Annabella turns up pregnant from an affair with her brother Giovanni (don't ask), she agrees to marry Soranzo. When Soranzo learns the truth, he plots to murder her. But Giovanni beats him to it and enters the banquet hall with his sister's heart poised like a not-so-amuse-bouche on his dagger. Interrupted meals like this are especially ripe with tragic meaning. Perhaps not unlike our family dinners, where everything seems to be going along as usual, everyone keeping their secrets and revenge fantasies to themselves, and then bam! The crazy starts. Which is exactly what Shakespeare serves us in the banquet scene in Macbeth. "The new king Macbeth invites everyone who's anyone in Scotland to his table to determine who's with him and who's against him," explains my husband, Daniel H. Foster, who is also a senior lecturer in drama at the University of East Anglia. But then he loses it. Hallucinating, Macbeth sees the murdered Banquo at the table and begins talking to himself. Lady Macbeth pushes him to be a better host, "complaining that his guests might as well have stayed at home to simply 'feed' if he won't provide the 'ceremony' that is a feast," Foster notes. In comedies, meals tend to play a different role — they are the writer's tool to tie up conflict by bringing everyone together at the table for a closing convivial meal or an invitation to dine offstage. The apprentices devour Shrove Tuesday (England's version of Fat Tuesday) pancakes at the end of Thomas Dekker's The Shoemaker's Holiday. Justice Overdo seems to welcome both cast and audience with a generous invitation "to my house, to supper" in the final lines in Ben Jonson's Bartholomew Fair. 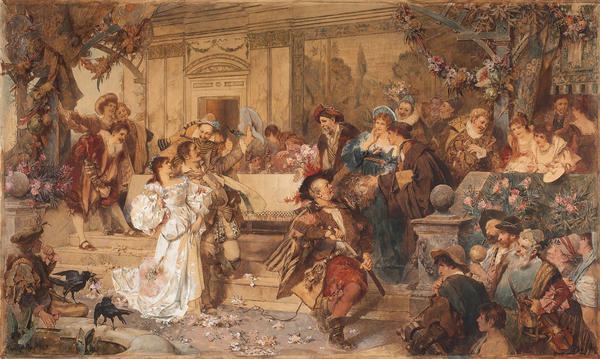 And in Shakespeare, Katherine — now thoroughly domesticated by Petruchio — finally gets her wedding banquet at the end of The Taming of the Shrew. Whether the tensions that are the stuff of life will re-erupt into another rendition of a bloody banquet or comedic misunderstanding is, of course, all down to the playwright who sets the stage — and the table — for drama. Anne Bramley wrote on food in early modern literature while a Ph.D. student at the University of Chicago and taught Shakespeare at Duke University. She is the author of Eat Feed Autumn Winter.